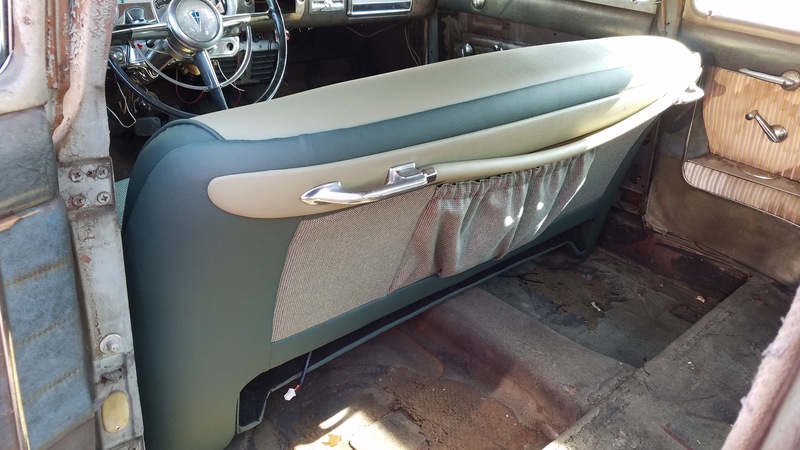 Just got my seats back from the upholsterer and am working on getting the rear seat area ready. 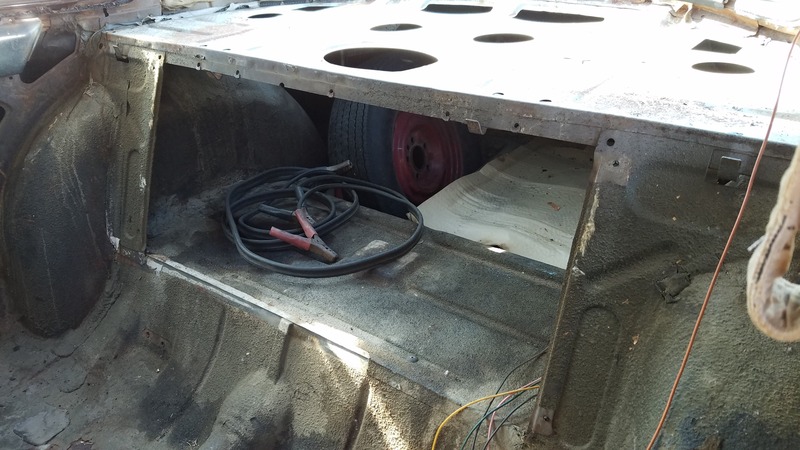 How was the trunk divider installed? I see recesses for it on the sides of the opening, but I dont see any other retaining features. Did it share mounting holes with the center armrest assembly? Just figured I'd ask real quick before doing a detail search. Thanks Lance, I knew it wasn't much. But i didn't see any spare screw holes. Seat looks really nice! Their is an ABS plastic board a lot of people are using in place of cardboard. You won't know the difference in that area and it won't rot. 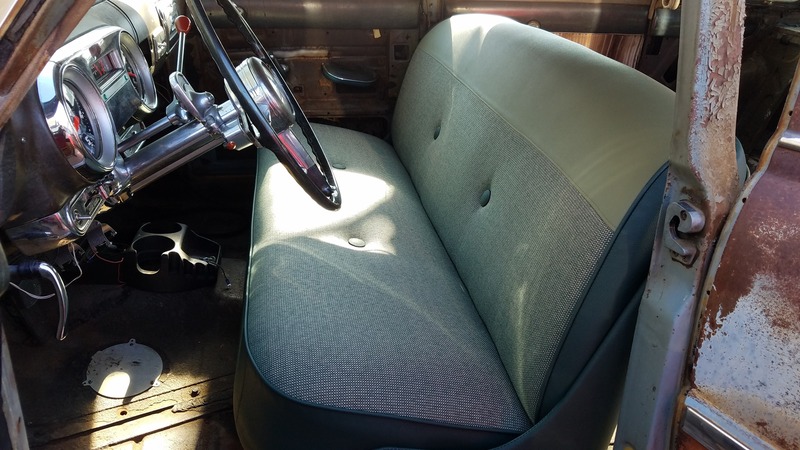 What is the electrical connector under the seat for? 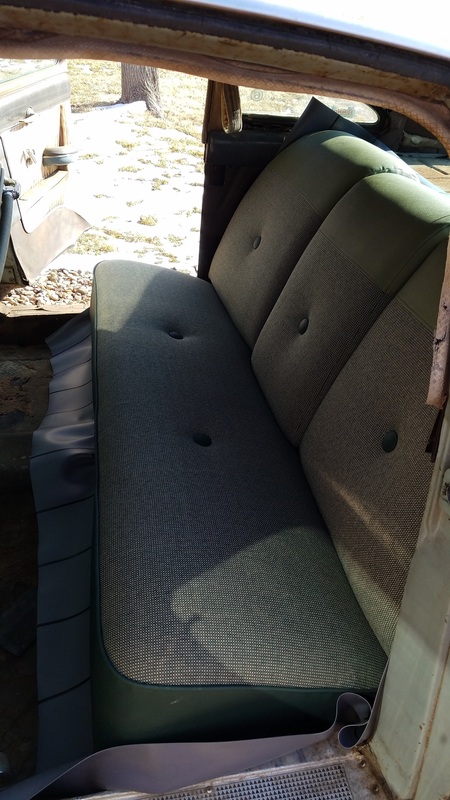 I had seat heaters put in.